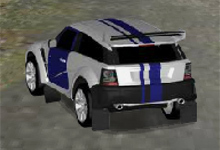 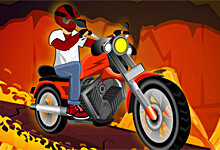 In This Moto Rush Bike Game you can tune each vehicle by changing its color scheme and a character. 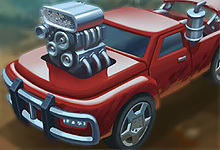 You can switch to the advanced type of a vehicle when you win 12 cups points in the corresponding championships. 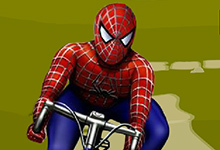 (For example, you should win 12 cups points in the bike championship to receive the advanced bike). 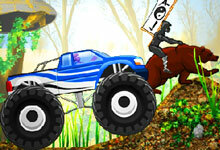 Play and have fun with Moto Rush Game. 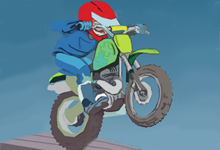 Moto Rush is a free game which can be played at bikegames.biz. 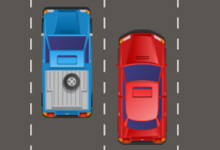 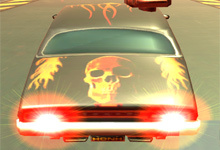 This game have been rated from administrators of bikegames.biz with 4.65 stars out of 5.